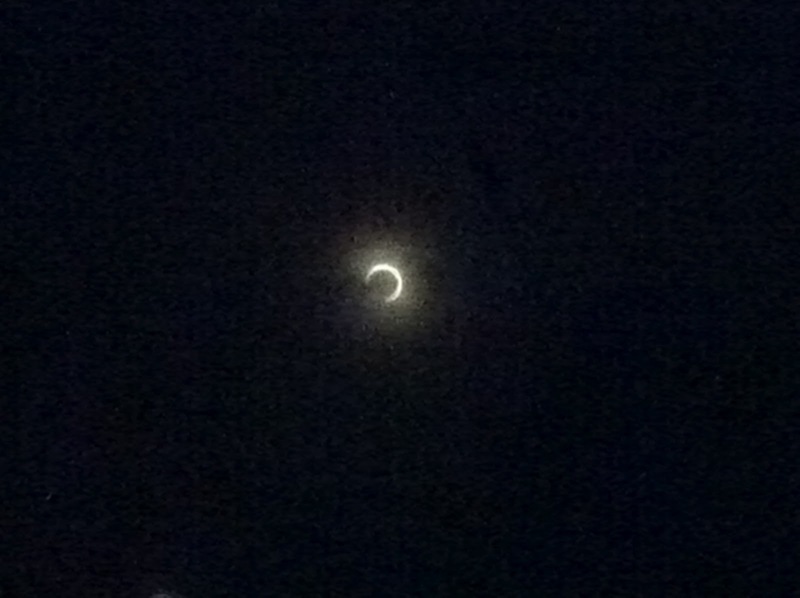 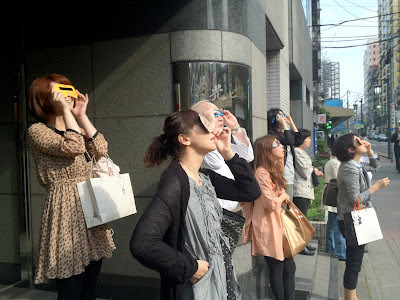 G30 students have joined people gathering on the sidewalk in Tokyo last Monday to watch the annular solar eclipse, and sent us an image taken by her iphone. 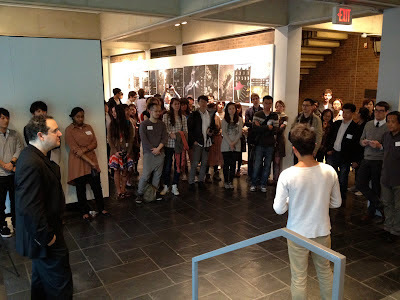 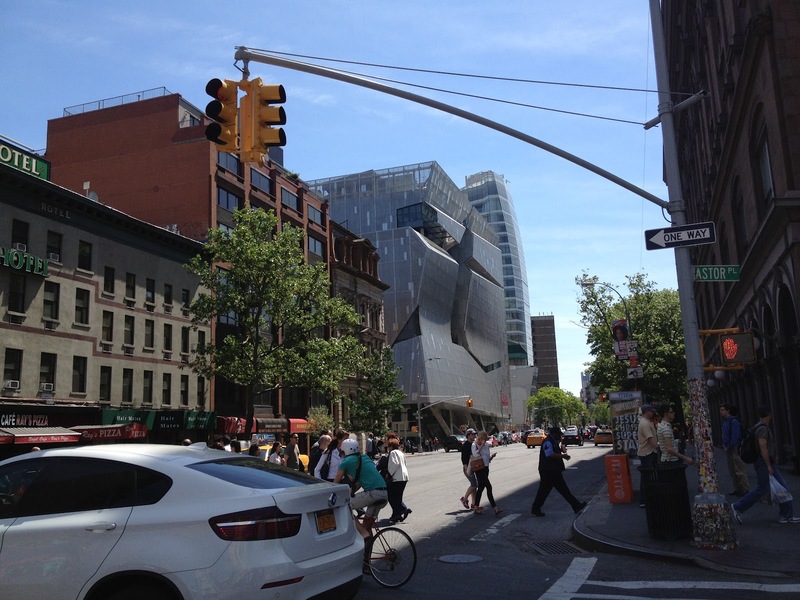 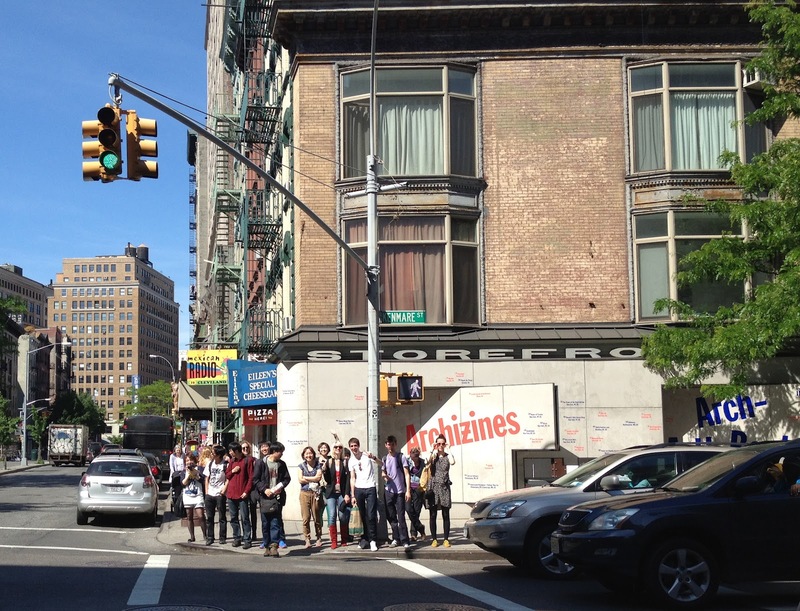 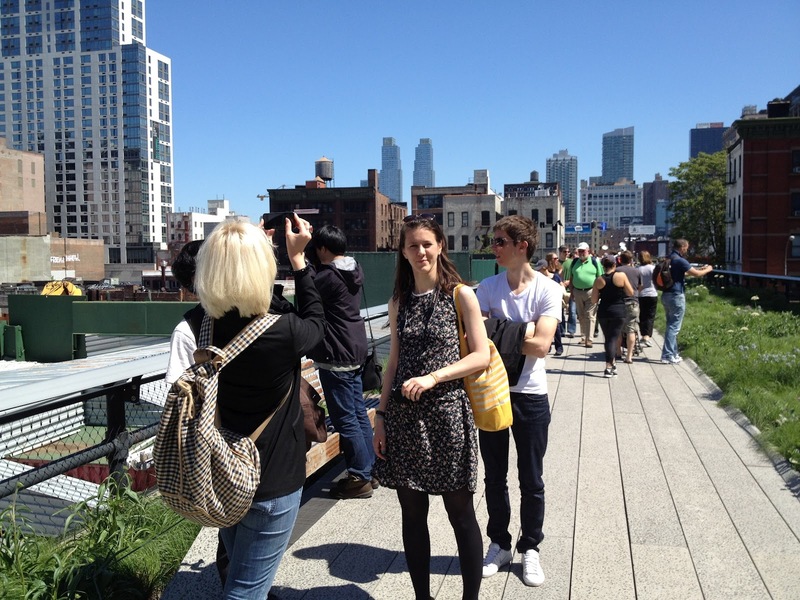 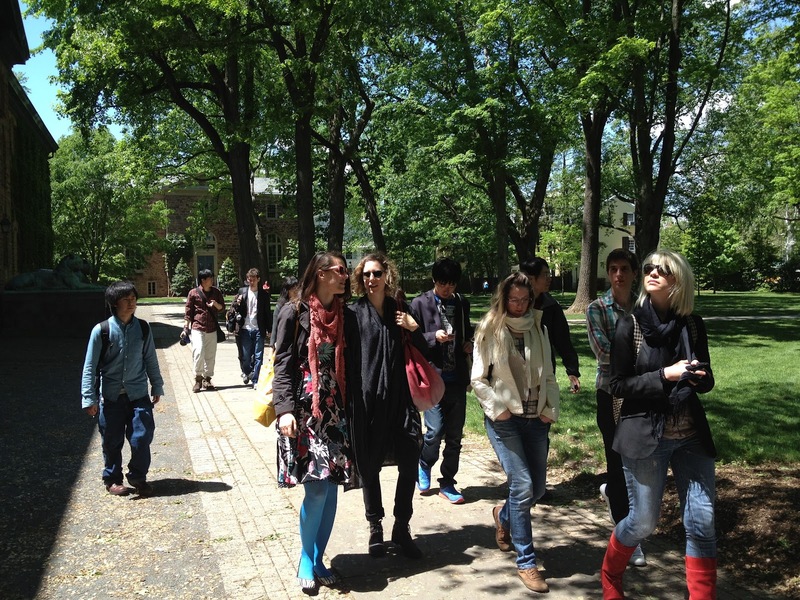 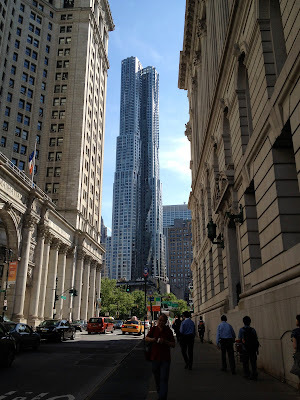 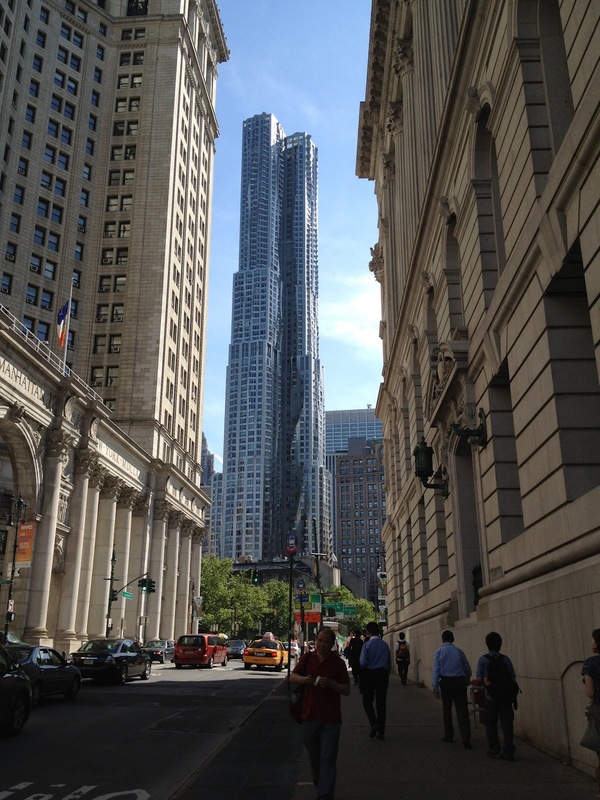 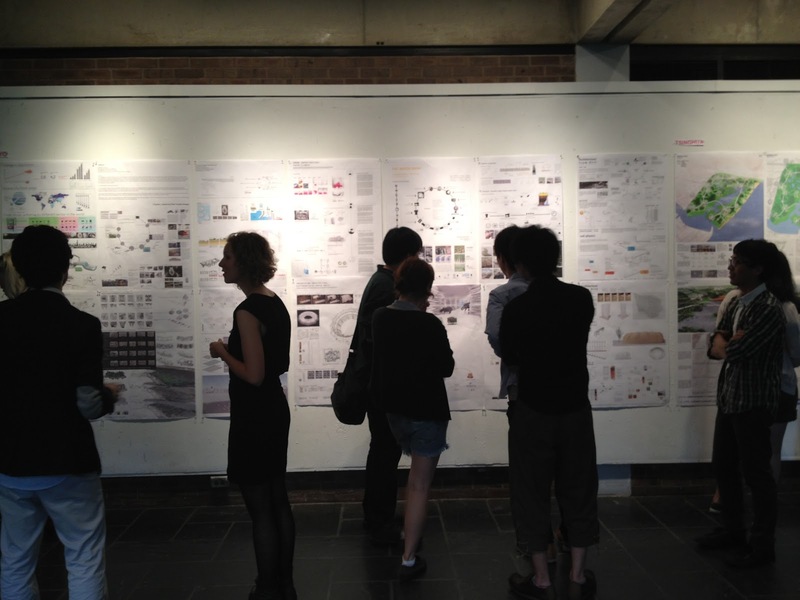 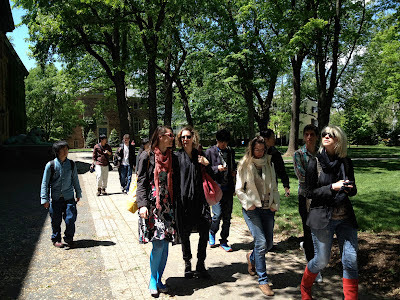 As part of our studio project, we have traveled to the US last week, and visited New York, Boston and Princeton. 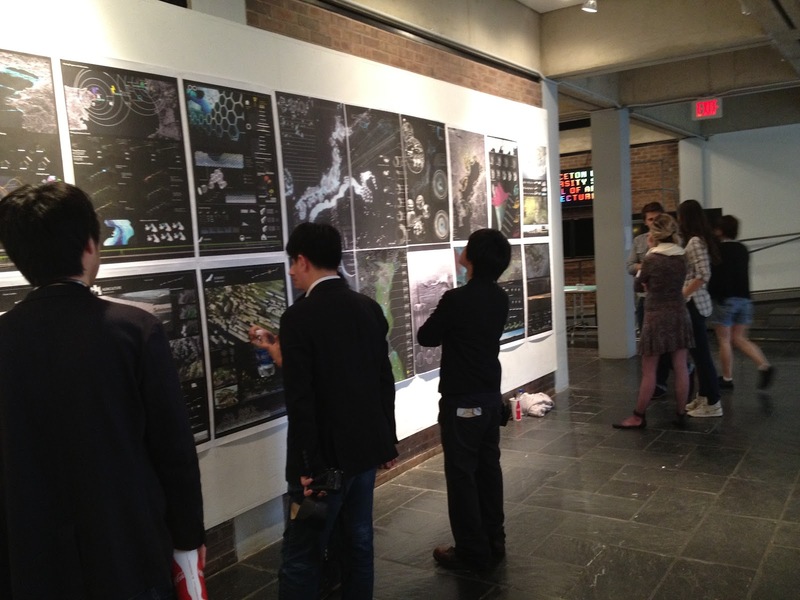 The highlight of our trip was to join the Super Review, which was held at Princeton University, and to present our studio projects. The Super Review was organized as a final presentation for a joint studio project participated by University of Tokyo, Princeton University, École Polytechnique Fédérale de Lausanne, California College of the Arts, University of Hong Kong, Tsinghua University, Osaka Sangyo University, and Nagoya institute of Technology. 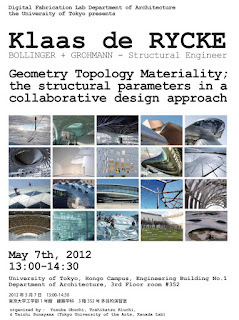 Lecture by Klaas de Rycke on May 7, 13:00 – 14:30. 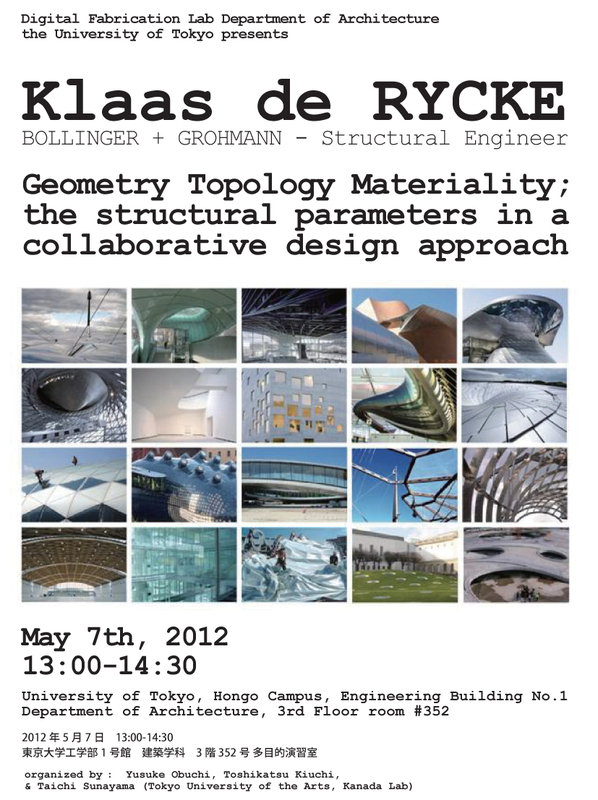 Klaas is a managing director of Bollinger + Grohmann, Paris, and has worked together with SANAA and RDAI as a structural engineer. His lecture title is Geometry Topology Materiality; the structural parameters in a collaborative design approach.